D and R Flowers delivers fresh beautiful flowers in Wheldale. As an independent florist, we stock the freshest flowers direct from the best growers and flower auctions from around the world. 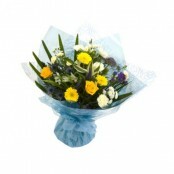 Make a great impression and arrange a stunning bouquet for same day delivery in Wheldale. We accept Mastercard/Visa. 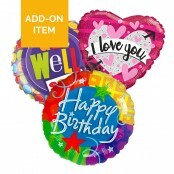 Call us or order online. 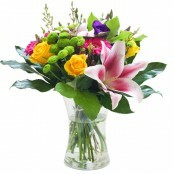 Below is a selection of flowers that can be delivered the same day in Wheldale if ordered by 2.00pm (depending on stock levels). 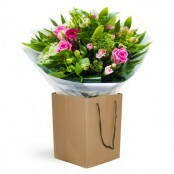 We can also deliver flowers the same day in the following areas Castleford, Hightown, Whitwood Mere, Cutsyke, Glasshoughton, Fryston, Ferry Fryston, Mickletown Methley, Mickletown, Methley Junction, Scholey Hill, Allerton Bywater, Newton, Fairburn, Great Preston, Ledston, Ledshan, Swillington, Kippax, Old Snydale, Sharlston Common, Purston Jaglin, Streethouse, Pontefract, Knottingley, Ackton, Methley and many more. 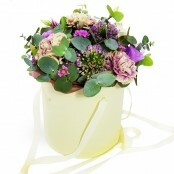 Please call us on 01977669900 to see if we can deliver flowers in your area.